A picture is worth a thousand words! See this great one by Trevor Wilkins, taken during a recent Mykonos race. It went viral in 24 hours. Its a copyright pic but see it on Trevor's site. Nothing shows the spirit of the Pacer 27 better than this pic! 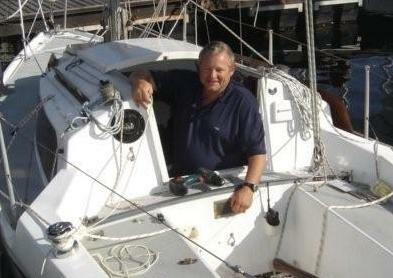 As far as I know, the Pacer range of yachts was conceived by Tim Dykins, CEO of Pacer Yachts. The Pacer 27 was one of the first (Pacers), and it was intended to become a premier one-design sportsboat class in South Africa. And if I may say, it would be a good choice, if costs were no issue. 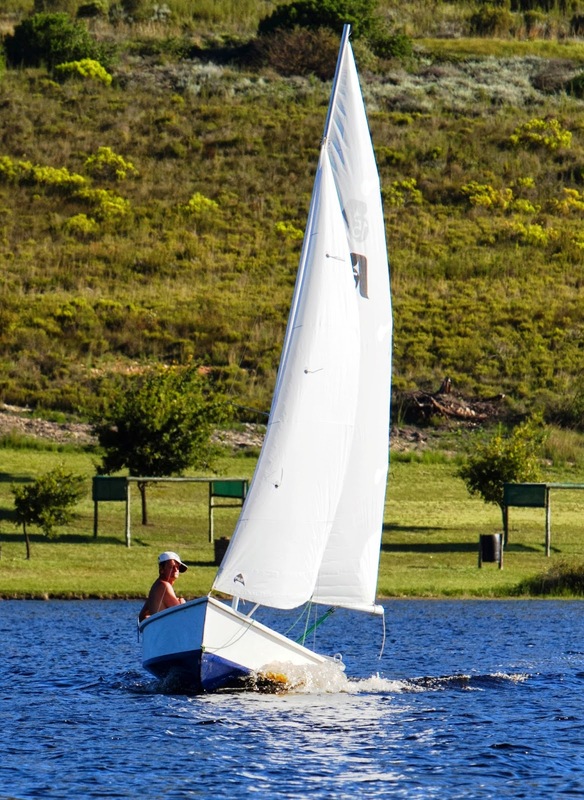 A serious effort was undertaken to get the pacer 27 approved as the class of choice for SA's Lipton Cup - although this was eventually overturned in favour of retaining the L26 class of which there were far more available, far more affordable, and would benefit the cause of youth and "development" sailing better in SA until now. Probably the right call in my view, but very arguable! Certainly the Pacer is a heck of boat - a miniature Volvo 70 - and possibly could offer an aspiration to the adrenaline junkies being drawn into other sports. 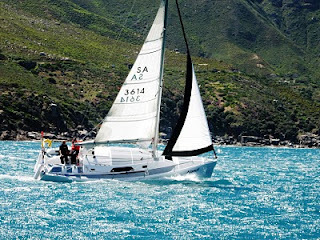 Its a boat that's good for sailing as a sport - it creates excitement and passion like few others. 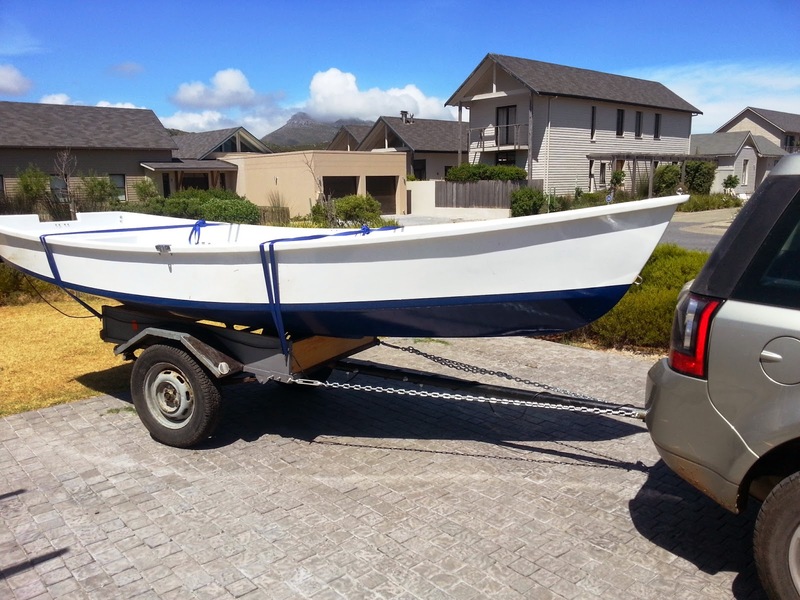 Its the perfect keelboat for dinghy sailors. In fact the Pacer 27 is not a crazy high-tech boat. 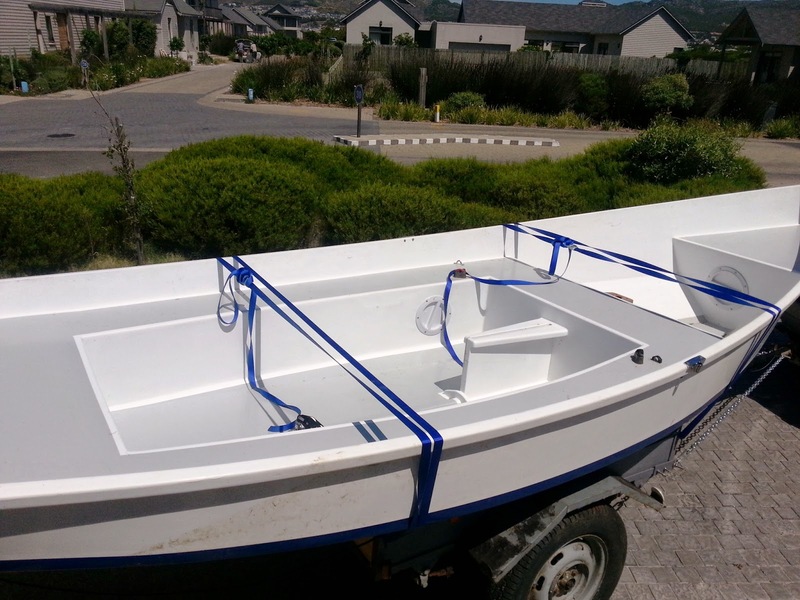 Its a great sportsboat design in a simple and relatively affordable package. As a one-design, it can afford to be. 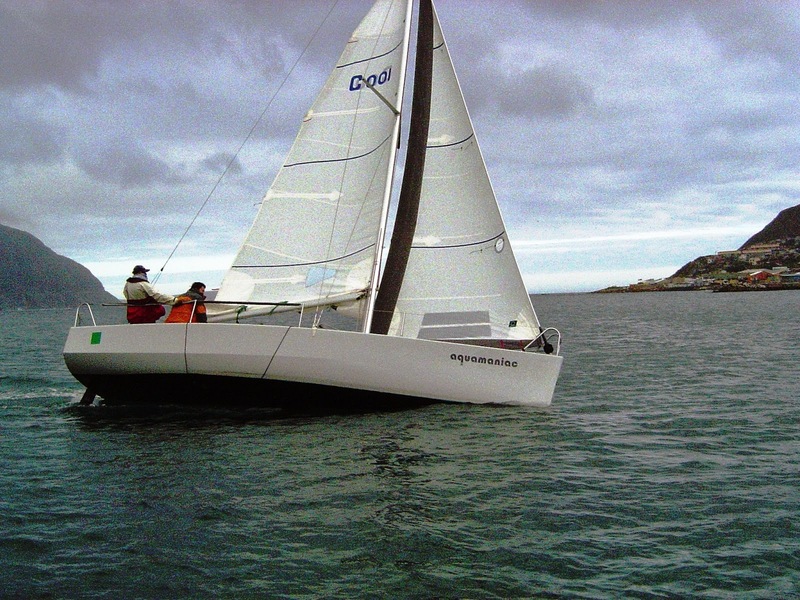 It has all the right ratios to make it very fast and exciting - but uses an ordinary aluminium mast for example - making it more affordable, durable and accessible all at once. Single rudder. Single spreader. Lifting deep bulb keel. Light and easily trailerable. Large cockpit for great racing. Small but useful cabin for occasional sleepovers. Modern high performance looks. Good build quality. Mega grin factor! For sailors, this is a Lotus! Generally, these boats handle extremely well with no significant vices. The rudder is sensitive and responsive except for extreme angles of heel. Controls and lines are very ergonomic and easy to use. Sailing upwind, one does need to use crew weight as effectively as possible and try and keep the hull fairly level. Downwind - these hulls really excel and can hold full control at extreme speeds - even at 20 knots - although this does take some concentration! So whats the catch? If I may use the analogy of the Lotus again, this is a specialised vehicle. It's not an offshore racer. Fine for Mykonos, but not Governors cup or Rio. Great for club racing. Is it better than a skiff or a Fireball for the adrenaline junkies? Yes if you want to race on the sea - for those involved in the keelboat club-racing scene - its a damn good option! For protected waters it may be overkill vs a good dinghy. But as a high-performance trainer for seagoing adrenaline junkies, its hard to beat. 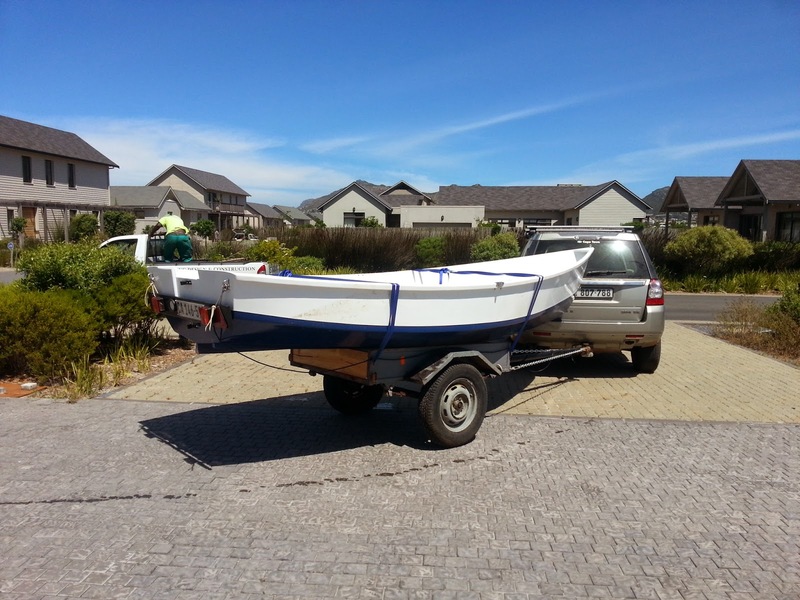 Its a very manageable trailer-sailor too. I have sailed regularly against Pacer 27s - in the HBYC club races, as well as several local regattas. They really offer a lot as a class. Perhaps bit stickier than one may expect in light airs, and a bit of a handful in winds over 25 knots (upwind! ), they still represent a great concept as a one-design class in SA. I expect this class to grow and continue to do well. See the write-up at Pacer yachts here - this includes technical specs etc. Design by Simonis-Voogd. You love the freedom and sense of adventure that comes with boating, but have you ever dreamed of sailing on a boat of your own design? 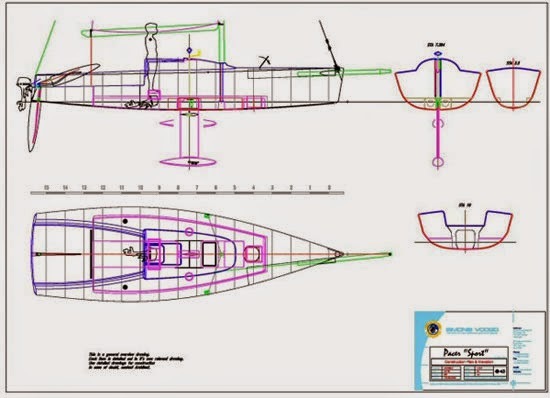 Designing your own boat is more achievable than you might imagine, and we’d like to introduce you to the “Elements of Technical Boat Design” program from the Westlawn Institute of Marine Technology. This school allows those with a love for boating to turn their fantasy of sailing on a vessel of their own design into reality. If you're interested in getting your feet wet in the world of boat design and want to gain the skills of a professional boat designer, you should take a closer look at the Westlawn Institute of Marine Technology. 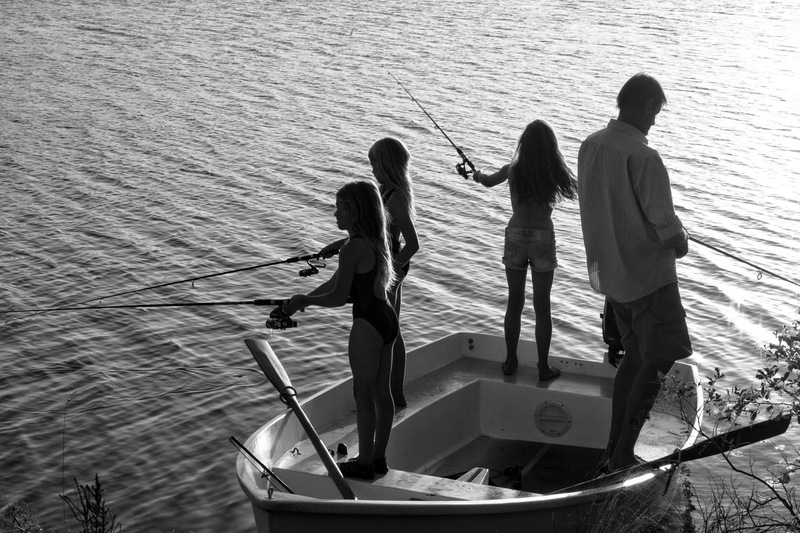 Since 1930 the school has provided the steppingstones for anyone looking to attain the knowledge and skills of a professional boat designer, and caters to a new class of boat owner; one who wants a more hands on approach to the look, feel and design of their boat. 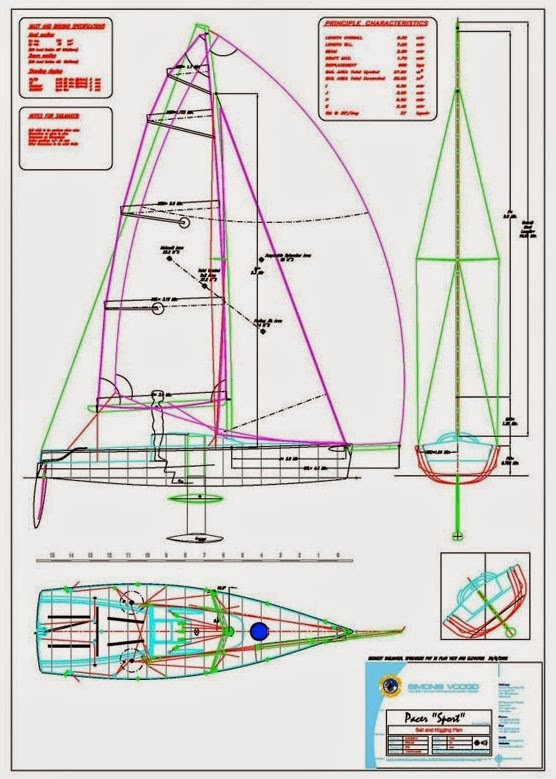 Westlawn's introductory "Elements of Technical Boat Design" program is a carefully crafted curriculum for those who would like to understand the basics of design but don't intend to become professional small-craft designers. The program can be completed in just a matter of months and gives students a working knowledge of the principles that affect yacht design, including fiberglass design, hull lines, as well as stability and resistance. This effective and comprehensive program will give students an appreciation of the problems faced by a small-craft designer when developing a successful design. The course includes basic-level drafting and manual drawing, which is done to determine a student's understanding of the subject matter. Westlawn students receive practical, timely, and relevant training. Throughout their time at Westlawn, students will create portfolios to showcase their best and most creative designs. As a distance learning school, Westlawn is able to offer greater flexibility to its students in that you can study from anywhere and the education is convenient to your busy schedule. You can stay connected as well as discuss ideas and issues with faculty members and fellow students in the school's online forum or via email. Faculty members are always available to answer questions and offer feedback to students. If you’re enthusiastic about boating and the industry, and want to bring your creative visions to life, you should consider learning about boat design at the Westlawn Institute of Marine Technology. If you would like more information about how the Westlawn Institute of Marine Technology can make you more knowledgeable in yacht design, please call 207-853-6600 or visit the website at www.westlawn.edu.